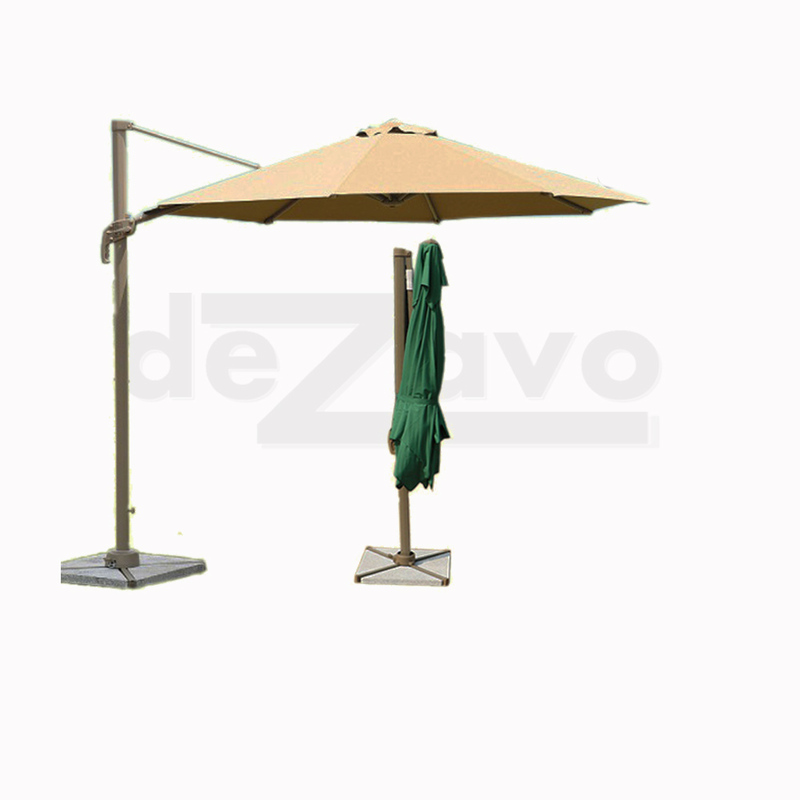 Base can be different with pictures as it ill adjust with the stability, normally with palimanan stone material with weight more and less 50 – 60kg. This product is mass production, customized is not available. The goods will be ready from 2 – 6 weeks, because we have to produce the base and fabrics. Please always ensure the fabrics is ready, otherwise you will wait another 4 – 8 weeks depend on the fabrics source. 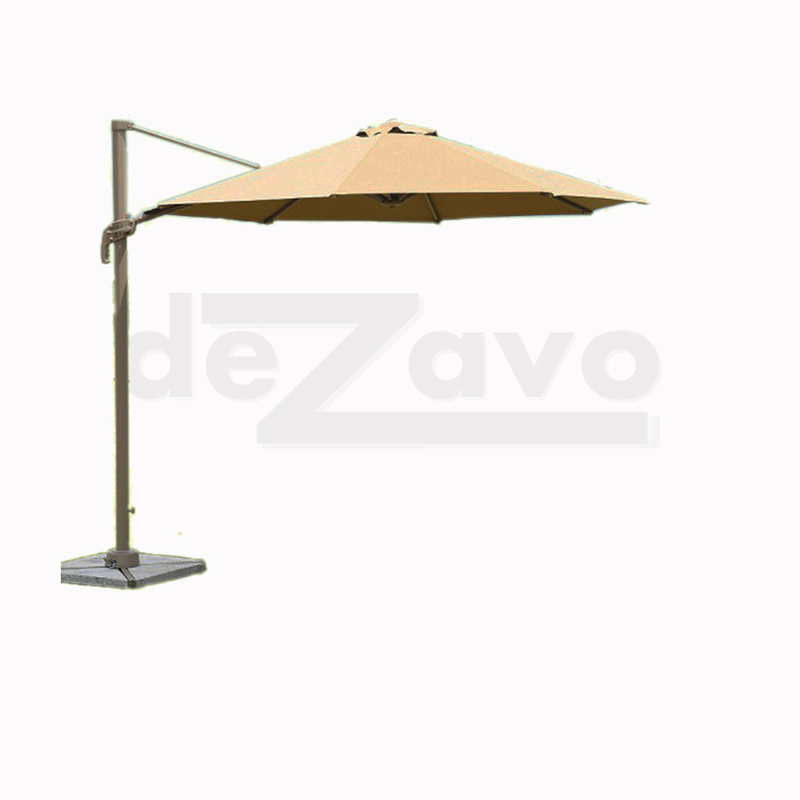 Especially Sunbrella, they are imported directly from USA.